Home • Offers • Up to 50% OFF Envy! 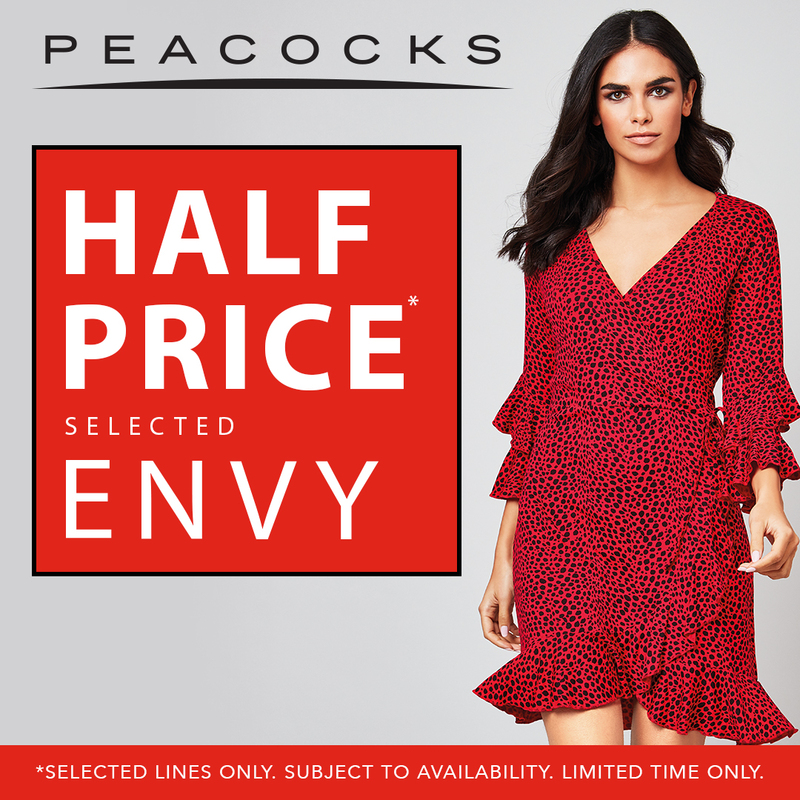 Stock up your new season wardrobe with up to 50% off selected ladies Envy lines at Peacocks. This offer won’t be around for long, so visit the team in-store today to get your hands on some great deals!